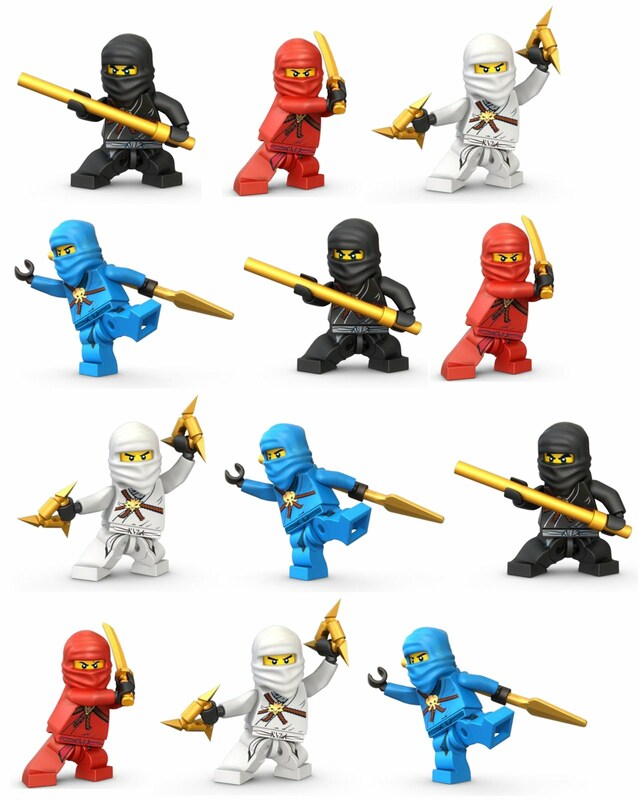 Ninjago is all the rage! 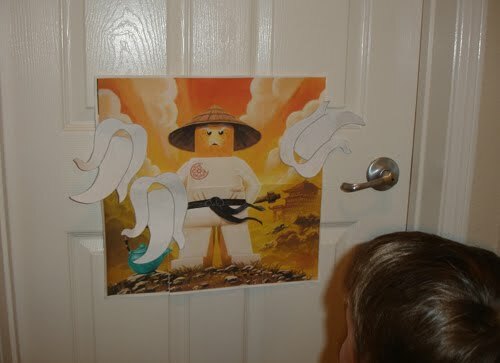 I threw my son a Ninjago party for his sixth birthday this year. There were so many cute party ideas out there! It was hard, but I limited myself to the following. I included the images I made so you can download them, print them, and throw your own affordable Ninjago party. 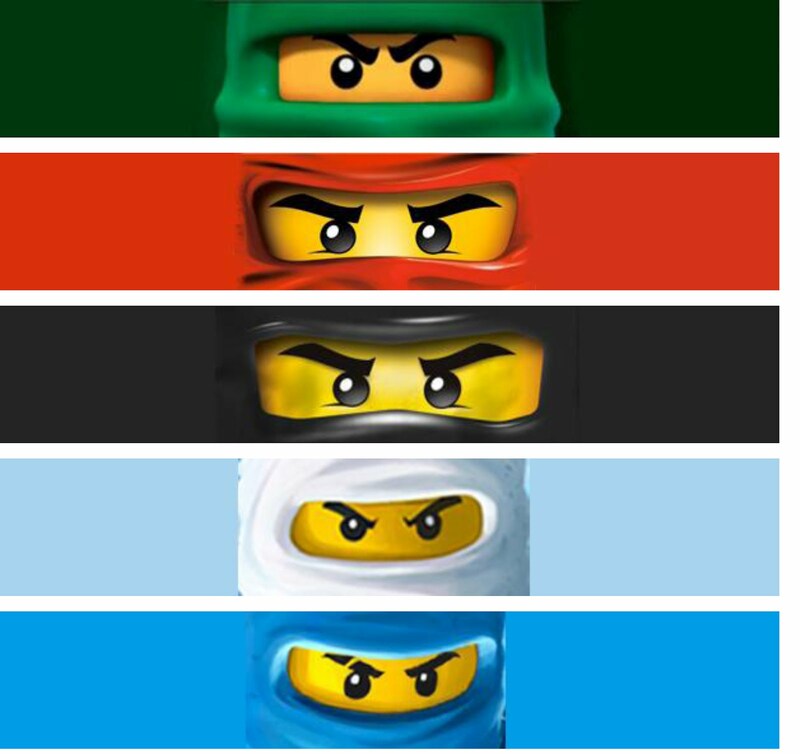 To make your own Ninjago water bottles, click on the picture below to bring up the full-size image, save to your computer, then print. You can cover them with clear contact paper or packing tape so the colors don't bleed. 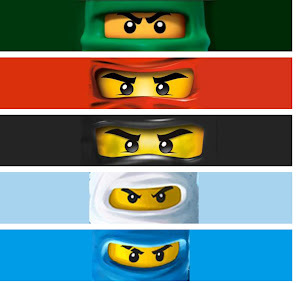 To make your own Ninjago cupcake toppers, click on the picture below to bring up the full-size image, then save to your computer. Print on card stock. Cut ninjas out and tape toothpicks to the back. 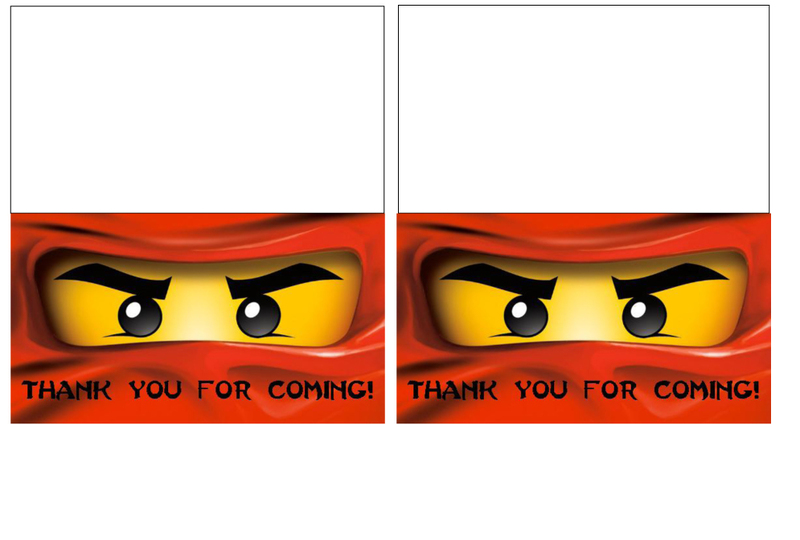 To make your own Ninjago party favor tags, click on the picture below to bring up the full-size image, then save to your computer. The red tag fits the Lego Ninjago Booster Packs. The green tag fits the Lego Minifigure Packs. I got this game idea from Craft, Interrupted. 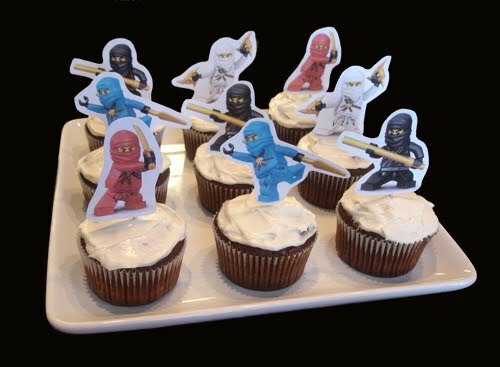 This awesome blog is full of cool Ninjago party ideas. To download beardless Sensei Wu, click on the picture below to see the full-size image, save to computer, then print. It will print on 6 pieces of paper and then you can tape them together. 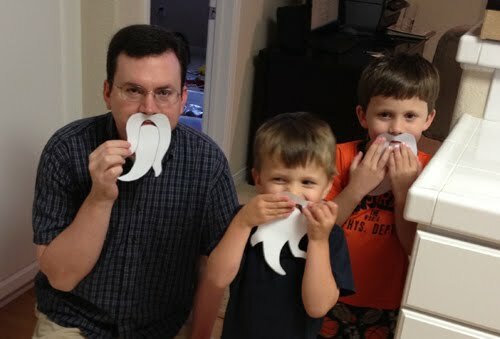 You can print the beards from Craft, Interrupted. I got the game from Craft, Interrupted and added my own border. Click on the picture below to see the full-size image, save to computer, print, and cut in half. I also found this idea at Craft, Interrupted. 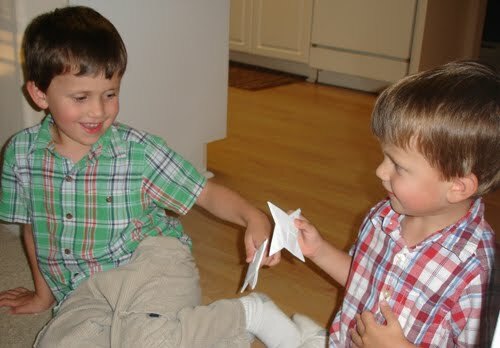 I followed this tutorial to make paper ninja stars. The kids loved throwing their ninja stars at designated targets. Ninja-GOOOOOO have a great party! ADORABLE! My braden is all about Ninjago too... I was gonna start asking him what kind of theme he wants :) now I know where to go to get ideas if this is his theme! What a timely and fun theme! I love the games and decoration ideas you shared. Oh my 7 year old son will love this! He is all about Ninjago right now. 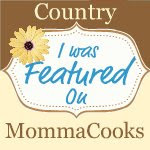 Thanks for sharing and thanks for linking up at WFMW! These are really great ideas! I'm going to have to use these for my Dude. I love the water bottle idea! This is so cute! My son is SO into Ninjago right now, and its never too early to start planning the next birthday party! Thanks for the great ideas! Pinning all these great ideas! Thank you!!!!!! So cool-thanks for the printables! great idea! 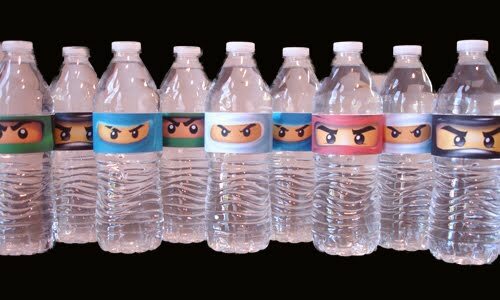 I liked the ninjago bottles.. thank you for sharing..
My son would love this! He is so into ninjago right now! Oh that is the funnest thing ever! 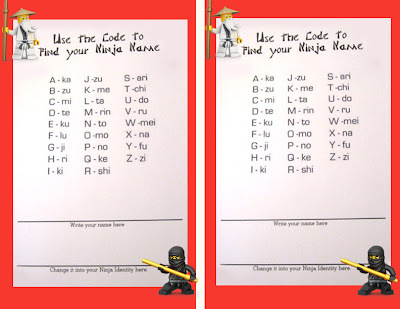 I want to work ot my ninja name! 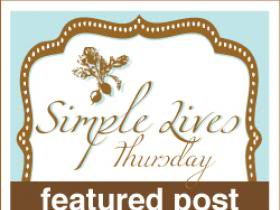 Excellent blog.I really likes your blog. 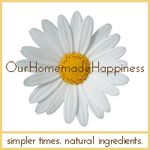 The best siteHappinessIt can help any information. 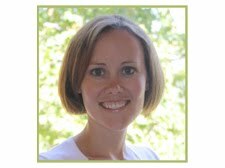 Your blog was helpful to me! Thanks! This would be a great birthday party idea. This would be a new theme for the kids. How funny, Kendra, that I am looking up ideas for my son's Ninjago party and I see you have a whole blog post on it! Hope you guys are well! 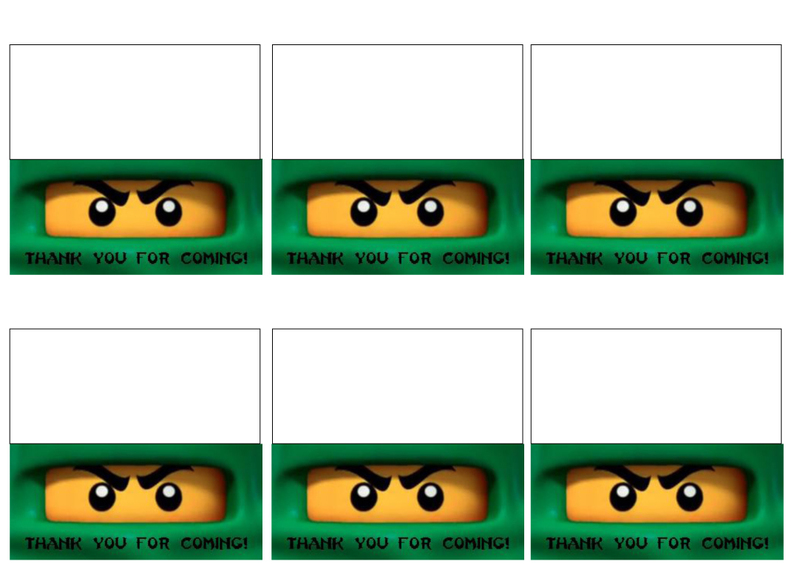 Thanks for all the templates, we can't wait! This is fantastic! Just what I needed!! Thanks so much. Thanks so much for the beardless Sensei Wu printable. I saw it on Craft Interrupted and knew I just had to make it part of my son's party. You saved me a lot of work. Thanks again! All of this is so fantastic. Thanks for sharing everything! I was wondering if there was a "trick" to getting the Sensei Wu poster to print on six sheets of paper. Would you be willing to email the original file to me? Hi Molly. 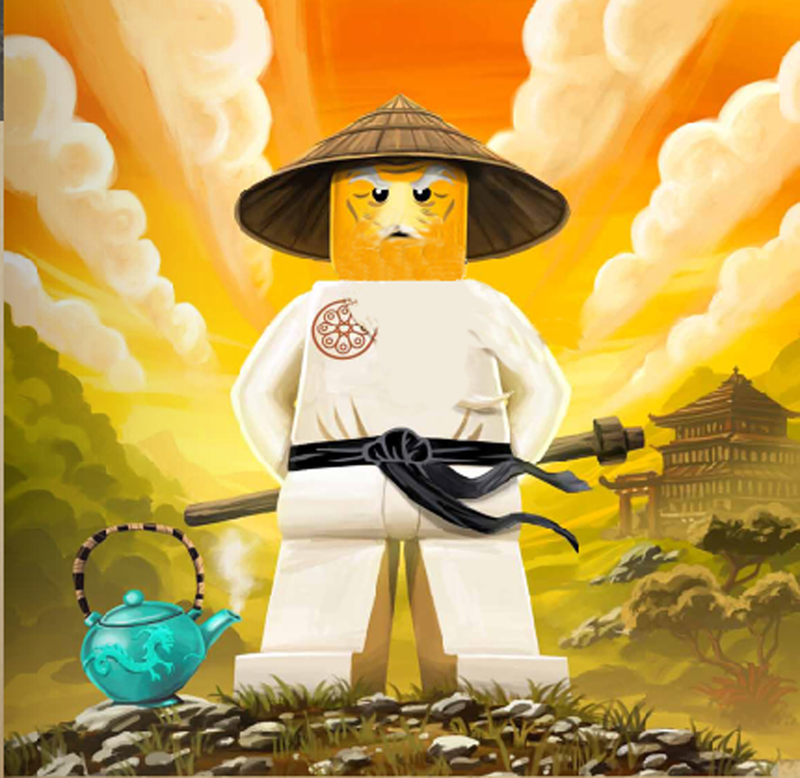 Did you ever figure out the trick to printing the Sensei Wu?? I may just email you. Hope that's ok! Kendra, this is all so amazing! My almost 10 year old (who still LOVES Ninjago) is going to be thrilled. I am having trouble with the Sensei Wu. Any tips?? Try opening it in your paint program and then print. That's how I did it. thanks for ninjago idea. my sons love ninjago. Thanks so much for all of the great ideas!!! Great idea, the boys were very happy aobut it! 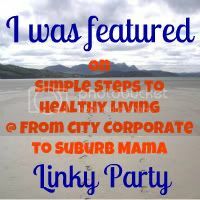 Wow I love your party ideas,specially love those Ninjago Water Bottles and those yummy cupcakes. Awesome! My son 5th birthday, he wanted Ninjago theme so this is great. Cheers! Excellent!!! Thank you very much!! Open it in your paint program and then print. That's how I did it. Thanks for sharing Kendra : - ) I printed the cupcake toppers and water bottle pictures for my son's bday. Thanks so much! My twin 6 yo boys have chosen Ninjago for their party theme. 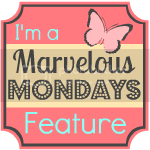 These printables are GREAT!!! Thank you so much for sharing! Even though I don't know you.....I LOVE YOU!! You just made my life a lot easier and my twin boys will love these! THANK YOU! 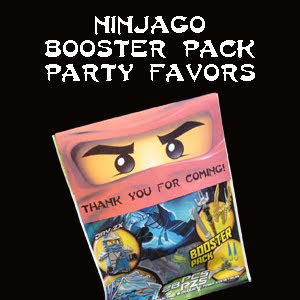 Thanks for all the great ideas for a Ninjago themed party. My 6 year old son always seems to pick a theme the party suppliers don't offer. This year thanks to you I don't have to create everything on my own. Thank You. I just did a ninja party for my 3 (!) year old (he has a 6 year old brother...) and it was a huge success, thanks to your ideas and inspirations. Thank you so much!